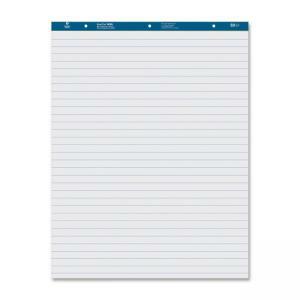 Business Source 38590 Easel Pad - 27" x 34"
Standard easel pad contains 50 sheets of ruled, perforated, white 15 lb. paper. Pad binding has punched three holes, 8-3/4" c-c.